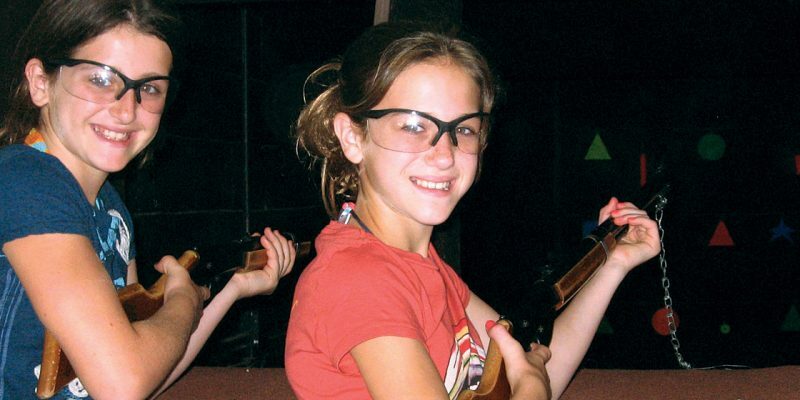 Put your sharp shooting skills to the test. 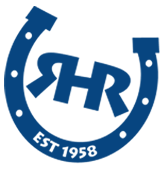 Feel like you're in an old fashioned Western! 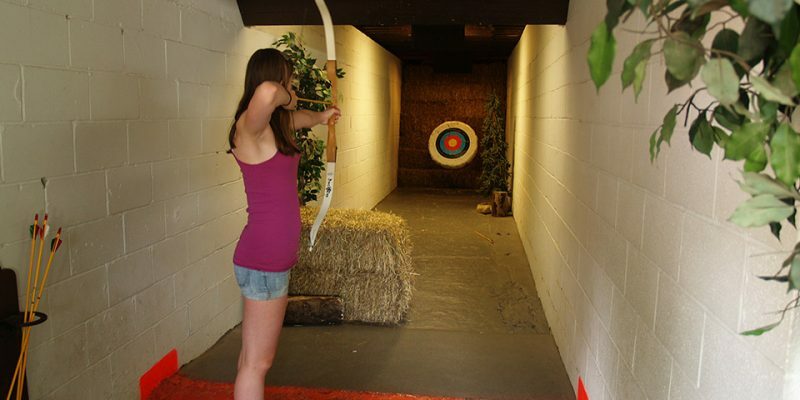 Learn how to accurately shoot a bow and arrow at our very own Archery Range! 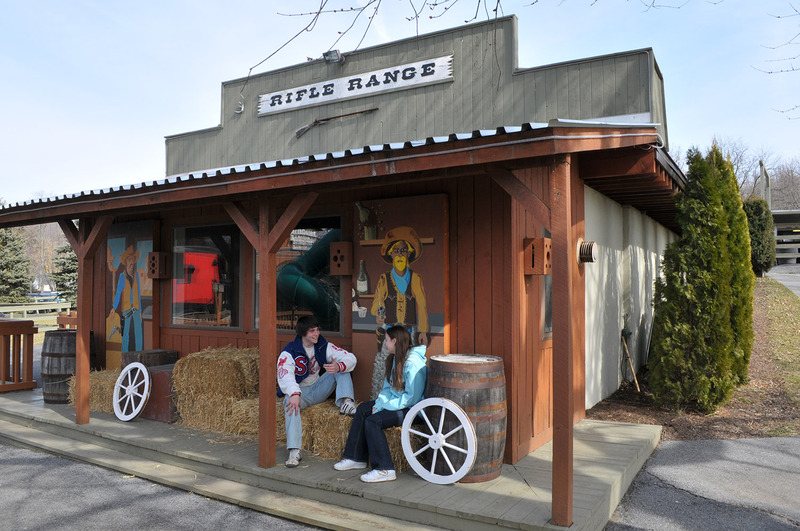 Put your sharp shooting skills to the test in our Red Ryder BB Gun Shooting Gallery. 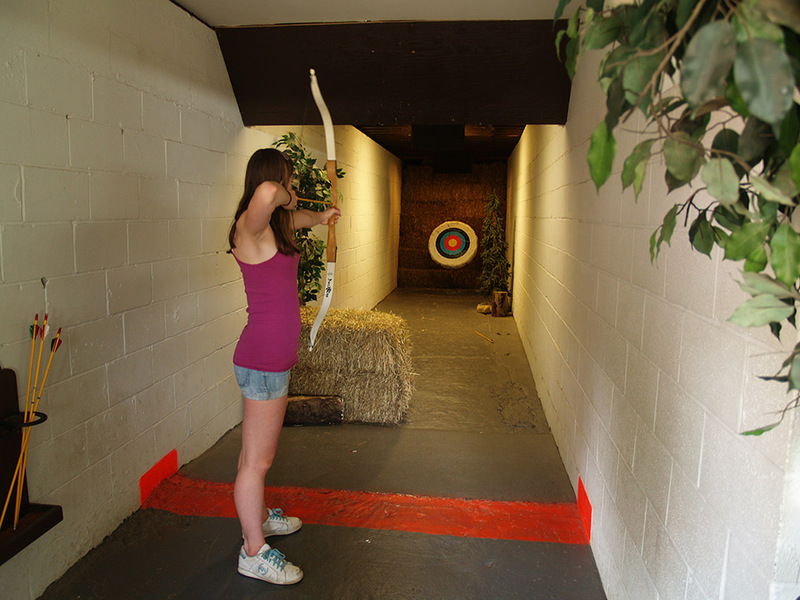 Focus hard to hit a bullseye!